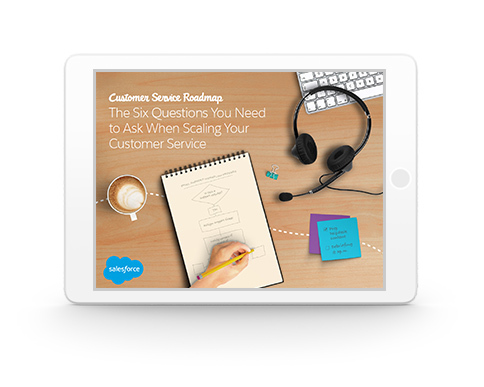 Scaling for success: Six critical questions about your customer service. Read our latest ebook, The Six Questions You Need to Ask When Scaling Your Customer Service, and find out if your service team is ready for the future. It will help you construct a customer service roadmap that ensures every customer receives amazing service, no matter how quickly your company grows. And that’s a critical step, because your product is only as good as the customer service you put behind it.